Sometimes hard work pays off. 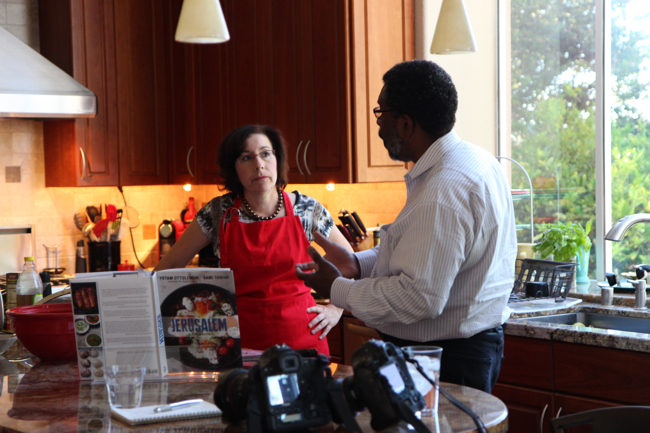 When Sarene Wallace and I started building the virtual cooking community called Tasting Jerusalem, we didn’t know where it would lead. We just knew we were intrigued by the concept and content of the cookbook Jerusalem by Ottolenghi and Tamimi, published by Ten Speed Press and wanted to explore it more. And that fit perfectly into our desire to work together and learn about building a community in the era of social media. And so Tasting Jerusalem was born. We’ve had steady growth, wonderful content from our members, and some nice media coverage early on. And all the while, Jerusalem: A Cookbook has been winning cookbook awards left and right and far exceeding the sales of the average cookbook in print these days. 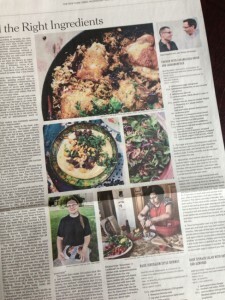 The NY Times monthly feature Recipe Lab, written by Julia Moskin, took note of the Jerusalem cookbook’s crazy popularity and made it the most recent subject of the Recipe Lab feature. Sarene and I saw Ms. Moskin’s article, left relevant comments on the chicken and cardamom recipe posts and before we knew it, Ms. Moskin had messaged Sarene asking for an interview and then she called me to ask if I was available to participate in a photo shoot, cooking a dish from the book. Let us think about that….YESSS!!! Tuesday, July 30, the article appeared online and yesterday in print in the dining section with “Ms. Wallace’s” quote in it and my photo. 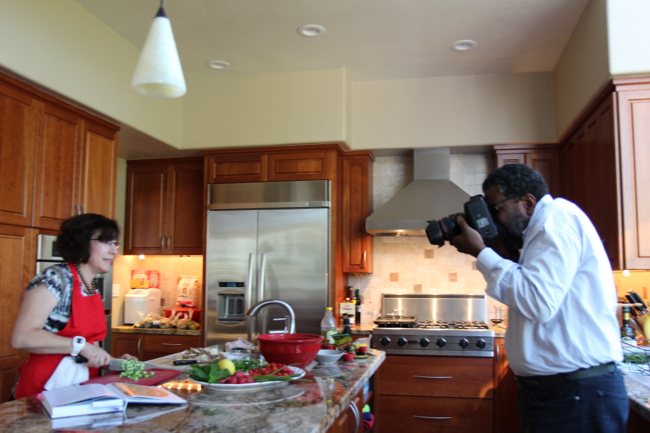 Here are a few photos that my son took during the photo session in my kitchen with the very talented NY Times photographer Jim Wilson. A huge thank you to the loyal and growing Tasting Jerusalem community members. The learning and fun will only continue to grow as the community expands. 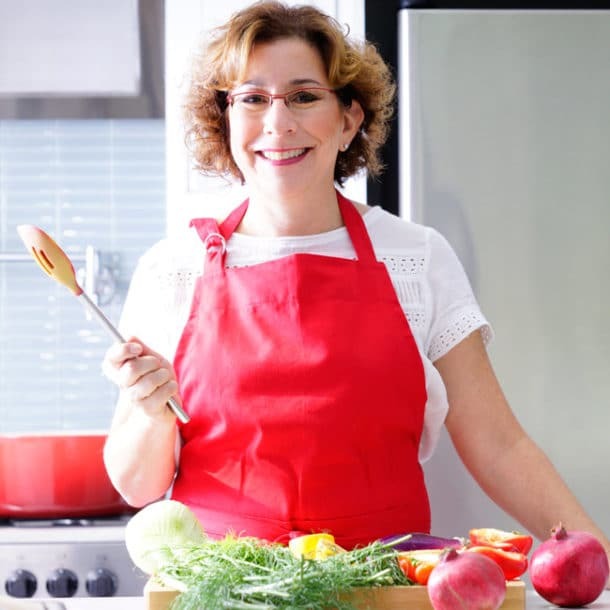 Are you already a Jerusalem cookbook fan? 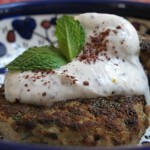 Are you familiar with Middle Eastern cuisine? Share your stories and experience below or join us over at Tasting Jerusalem! We’re on Facebook, Google Plus, Pinterest, and the hashtag #TastingJrslm on Instagram and Twitter and of course right here on OMG! Yummy. 17 Responses to Tasting Jerusalem: The NY Times! Beth, the community you and Sarene have created is just incredible! Thank you. I love these photos that your son took, as well. What a fun photo shoot and terrific article! I’m grateful to have met such a group of talented, gracious cooks thru Tasting Jerusalem! We are loving our community too – so glad you are a part of it Hannah! What an incredible accomplishment! Congrats Beth on a terrific mention and shout-out in the New York Times! Great choice on making the fattoush salad, it look delicious and @gregorytlee did a wonderful job capturing the moment with your own camera. Couldn’t be happier and more proud of you and Sarene. Way to go ladies! A toast to more yum, and continue to travel with your taste buds and Taste Jerusalem. 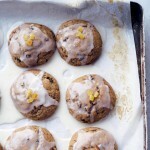 Congrats to you and Serene for building a lovely community around such fantastic recipes! Bravo! Thanks Deb. So looking forward to meeting you sometime soon! Beth – This is huge!! Congrats to you and Sarene!! Thanks for creating this little community, it has been super fun to be a part of it. Hands down, it’s been the sole reason I’ve made as many dishes as I have from this one cookbook! Yup – that is the best reason for putting the effort into this group – forcing us all to delve into the recipes and really learn about the cuisine – it’s so easy to buy a book and let it sit but the real magic is when you cook enough to figure out what the authors were trying to share with us. Thanks for being such a loyal and content-rich participant! Beth – this is just perfect and inspirational. I’m delighted for you! ;> I love the book and am so pleased you told me about it even before my trip to Jerusalem! 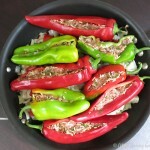 Let me see – what shall I cook this weekend? 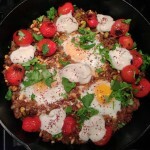 Hmmmm…Shakshuka is calling me…..
What spices did you end up bringing back from your trip Gretchen? 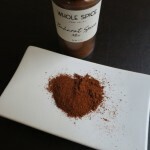 I gave the same list to my son who was just there and he came home with a wonderful array of spices and rice toppers. 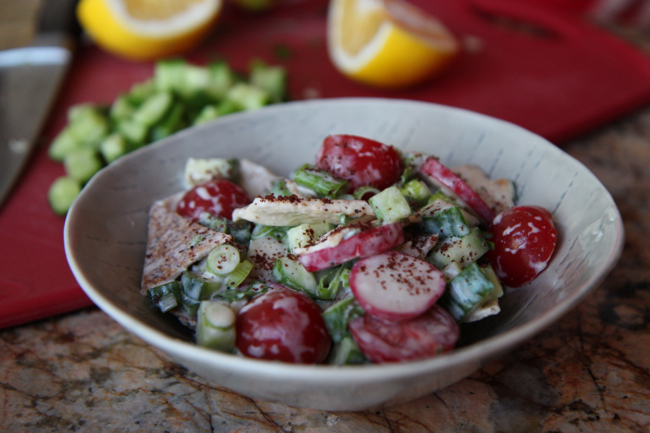 Shaksuka sounds wonderful, maybe a little crunchy fattoush on the side?? 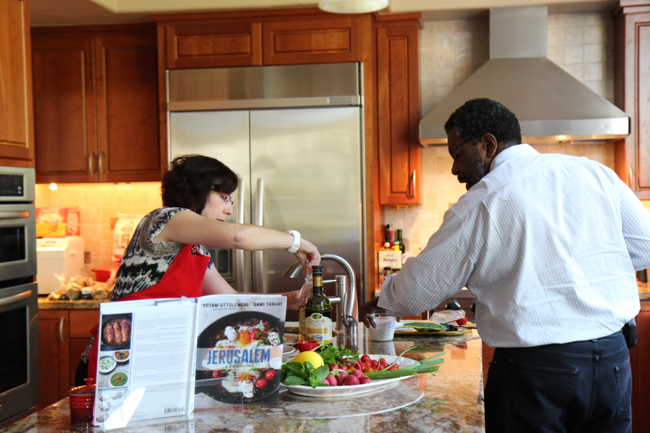 Come join the cooking and conversation over on our Tasting Jerusalem Facebook Page. 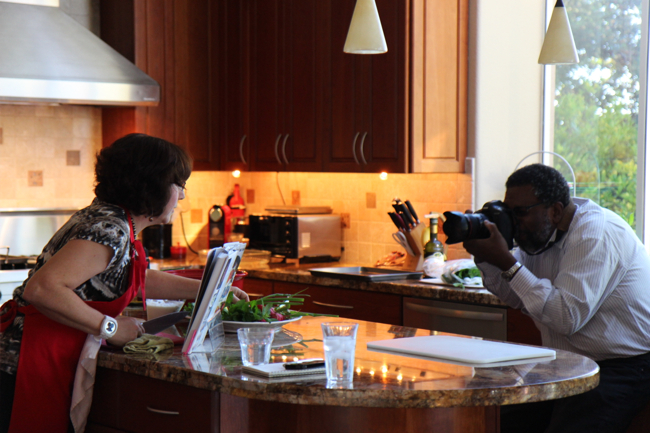 You have so much great experience and cooking talent to share! SO well deserved Beth. So proud of you!!! Thanks Mardi. I told Dianne Jacobs on Twitter, that it is all the amazingly talented and successful women, like you, that have spurred us on and inspired us to stay the course and keep working hard! Loving your photos from France! Keep em coming and hope you are having a fabulous summer! Such a well-deserved honor! So proud of you two ladies. Quite the innovators! Keep it up. We will! So 1/3 of our high school group is in the NY Times, now we’ll start working on the other 2/3. Ok?? How about you on the editorial page! Beth, I am so proud of you! I’m so glad you included some of the pictures your son took during the photo shoot. It really made it real! Congratulations! We expect to hear and see more of you!